After steadily building momentum the past several years, such as with the February 2018 release of his career-boosting Drake-assisted single "Look Alive", BlocBoy JB has returned with more new music. The Memphis rapper's latest, a mixtape titled Simi, arrives today (May 4) and features 18 tracks. For his new mixtape, which marks the seventh in his expanding catalog, BlocBoy JB has recruited an array of guests, with the likes of Lil Pump, YG, 21 Savage and Moneybagg Yo joining the company of the 6 God. Production is handled by Tay Keith, OG Parker and ChaseTheMoney, among others. In addition to dropping the project, the 21-year-old has also shared the visual for "No Chorus Pt. 11," an ongoing freestyle series with producer Tay Keith that is increasing in popularity with every episode. Next weekend, BlocBoy JB joins the star-studded line-up for Rolling Loud's next installment in Miami, which is set to be exclusively livestreamed by REVOLT TV next weekend (May 11-13). 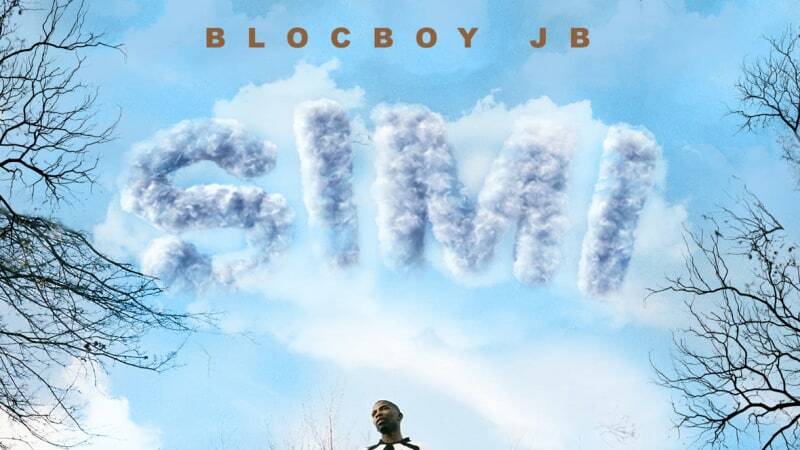 Check out the latest from BlocBoy JB, below. New Music: BlocBoy JB ft. Drake "Love Alive"